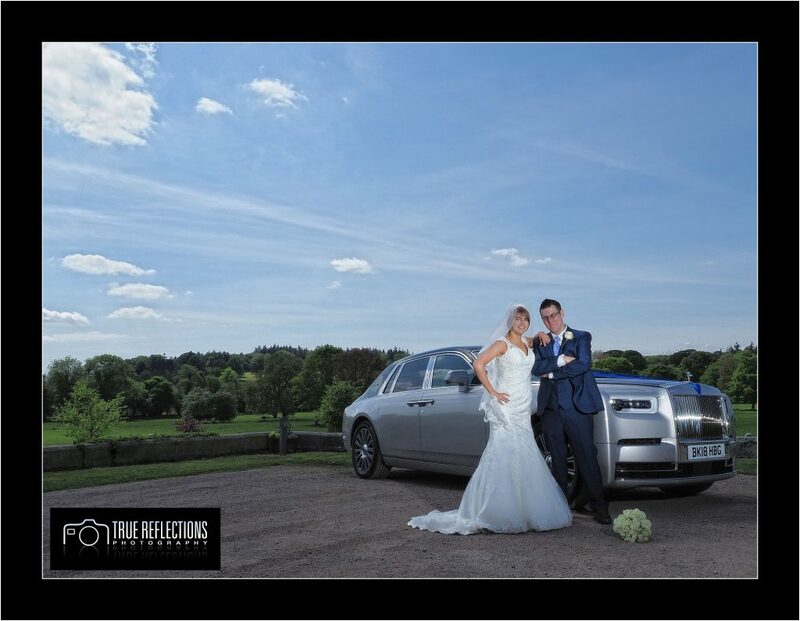 Graham is based in Wrexham, but photographs weddings across Cheshire, Shropshire, North Wales, and all over the UK. If what you have read so far interests you and you want to find out a little more please take a look at the recent blog pages, our work or click on the contact page and drop him an email or just give him a call. Appointments are available to view his extensive range of stunning sample albums seven days a week, including evenings.